Despite Qatar’s relatively small size, there are plenty of reasons why you should visit this country. There is so much to do, so many beautiful places to visit, that it can actually be overwhelming in a wonderful way! IM Pei designed the Museum of Islamic Art, featuring carefully manicured lawns and amazing gardens. The Museum features a huge collection of art with Islamic themes from all over the world. Sky View is located at La Cigale in Doha. At the top, you can enjoy drinking at the bar while being mesmerized by the view of the city before you. The Japanese restaurant Nobu branch in Qatar is so huge — 26,000 square feet, in fact! You can find this branch at the Doha Four Seasons hotel. Enjoy looking at incredible views while eating your favorite Japanese food. This museum showcases some of the amazing weaponry that originated from the Arab world. If you’re an avid fan of warfare, or have a fascination in history in general, then this place is surely for you! Al Aker is a café located in Doha, famous for its sweets. In particular, you should go check out their Kunafa. The Kunafa is a locally produced pastry, which is drenched in syrup and white cheese. Are you a sports racing fan? You may want to check out this unique but traditional Qatari race called the Camel Race. Riders in this amazing race compete to obtain the coveted Golden Sword. Doha may have had significant modern transformation through the years, but the ancient Souq Waqif continues to stay true to its form. As such, it is one of the most visited places in Qatar. This market features a labyrinth of 250-year-old alleys, selling various types of goods and food! The Al Maha Sanctuary is also known as the Arabian Oryx Sanctuary. This is the only place where the Oryx, a tiny antelope, is bred in the country. 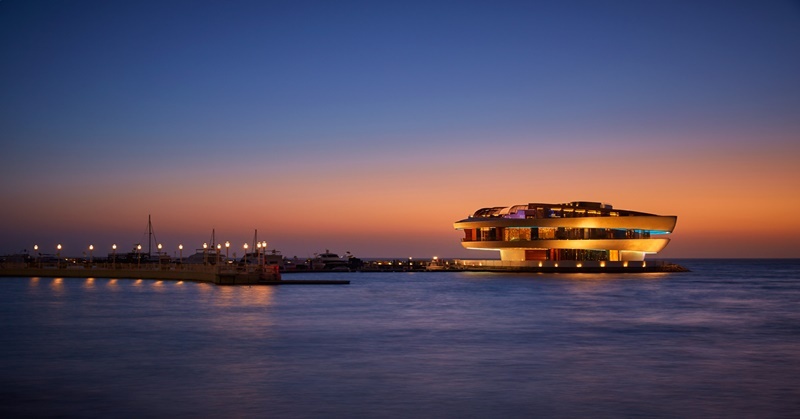 So there you have it — eight places that make visiting Qatar worthwhile! There are other places you can go to as well, making your trip to the beautiful city even more remarkable. 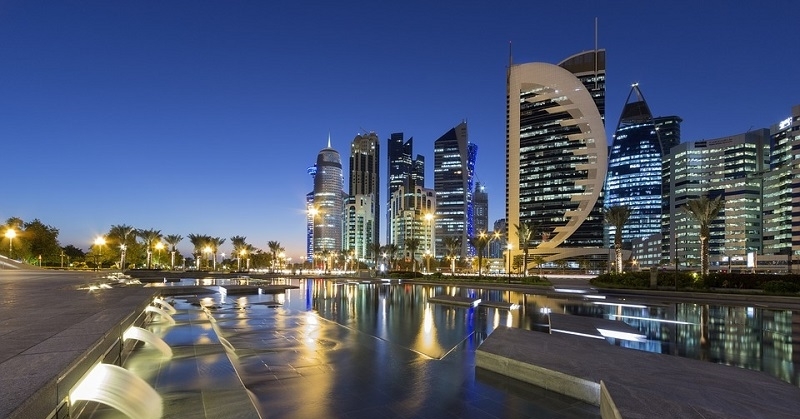 In the meantime, check out this article on the best family activities to do in Qatar, when you decide to spend some quality time with your family in this lovely country.